Background: Mandi is not only recognized as an avid athlete and expert in sports performance training and volleyball training technique, but more importantly a role model and mentor for helping kids maximize their athletic potential. 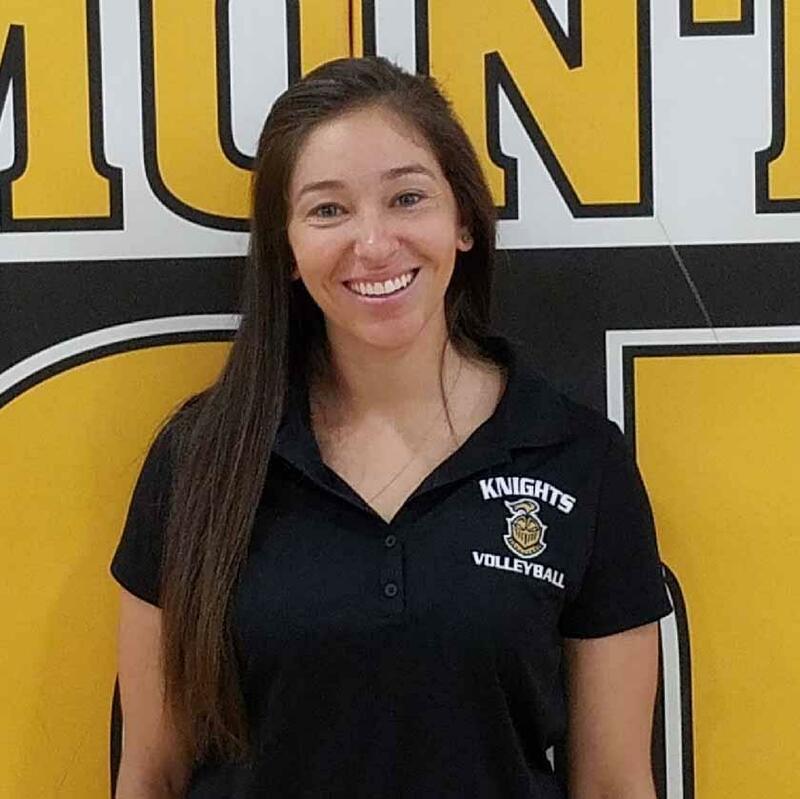 With her contagious enthusiasm, focused energy, and passion for kids reaching their volleyball goals, she continues to motivate, challenge and inspire her athletes. Mandi’s volleyball and sports performance expertise has been relied on by amateur and professional organizations across the south bay. She is a certified Strength and Conditioning Specialist (CSCS) through the National Strength and Conditioning Association, a former UCLA Scholarship Athlete, Most Improved UCLA after transferring to the Bruins from NC State Athletics. Mandi was a Mizuno CA All American (Top 12 Senior High School Athletes in CA alongside with Misty May), Mira Costa’s Student-Athlete of the Year and Captain of Mira Costa High. Mandi has also has taught group fitness and spin throughout the community including Fit On, Spectrum, Gorilla Sports, LA Fitness, Crunch and 24 Hour Fitness. Mandi has been in the private training industry training kids for over 12 years. Note From Founder: As Founder of PRIME ATHLETES, it is my intent to help athletes commit their lives to health and fitness and inspire our youth to reach their goals as athletes while enjoying their experiences along the way. Each day, I strive to learn more, challenge my athletes, create enthusiasm and passion among them for their sport, make them believe in themselves, encourage them to work harder, make them feel special, give them a purpose and teach them the skills and discipline required to physically and mentally become the best they can possibly be in their sport and in life. And that’s all you can ask of them! Along with research on why injuries occur, studies have been done to see if the risk of injury can be reduced. The answer, a strong, YES! Several programs with hundreds and over a thousand athletes have demonstrated that both the biomechanical risk factors and the actual rate of ACL injury can be reduced. Most injuries occur during the decelearation. Acts of deceleration include landing from a jump, cutting to change direction, and stopping during a sprint. Since females don’t bend their knees as much as males do in these activities, the pressure on the knee joint is increased. The knee is exposed to higher forces per pound of body weight. Learning to decelerate safely is a skill that can and should be taught early. This includes good technique in landing from jumps and staying low with bent knees and hips during cutting/stopping movements. These maneuvers are motor skills that can be learned, practiced and improved, just like a free throw or serve. Many female athletes use their quadriceps muscles when they are changing direction rapidly without adequately co-contracting the hamstrings. This can put enough force on the shinbone to tear the ACL if the knee isn’t bent enough. By strengthening and using the hamstrings rather than the quadriceps muscles, female athletes can reduce their risk of an ACL injury. The neuromuscular reactions that help trigger the muscles to protect the ACL while moving can be trained. Increasing the agility of the athlete will reduce stress positions the knee may be in. Proper resistance training will improve the speed at which the muscles fire and inter/intra-muscular coordination to protect the knee. Injuries happen more often when an athlete is fatiqued. Neuromuscular coordination is reduced, reactions slowed and muscle strength diminished. Both good and general conditioning and specific power/agility training are important to prevent these injuries.